When you spend way too much time on the internet studying the case both for and against religion like I do, sooner or later you are gonna run into this video. There you have it. The banana is proof of God. Case closed right? It is so simple and straight forward that I really like it, I have personally found similar evidence that the Fridge must love me because the ice created by it seems to put my drink at the perfect temperature for a hot summer day. Joking aside though. Really? This is your proof? Did you know that banana have a long history of genetic modification that yep, we humans did to make them just right for us? 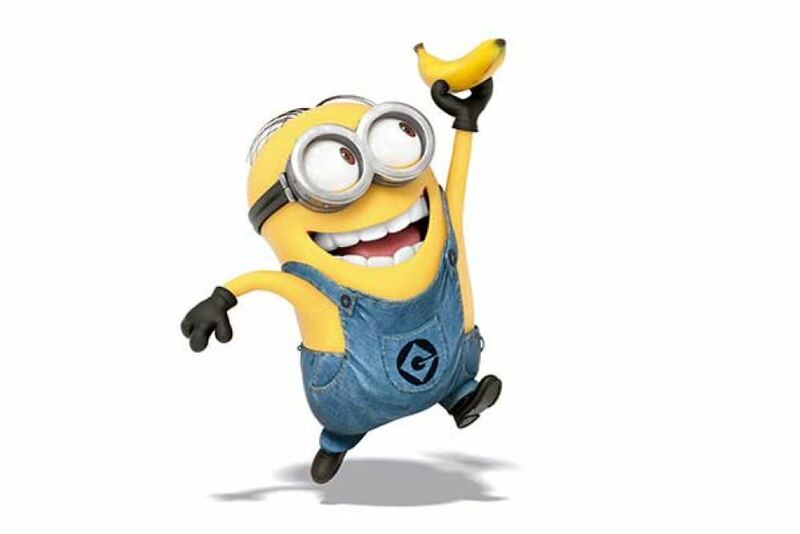 Heck, even a little bit of research uncovers the fact that the banana today is a replacement for the one we really liked that went completely extinct! Bananas are a genetic clone, that means they all have have same DNA. So the type of banana that ‘fits perfectly in his hand today’ might get completely wiped out by disease tomorrow. Then we will have to root around and find a new version of the atheist nightmare. The argument for religion based on this video can pretty easily be summed up in the song made for the last banana-castrophy.